← One night at the ballet. 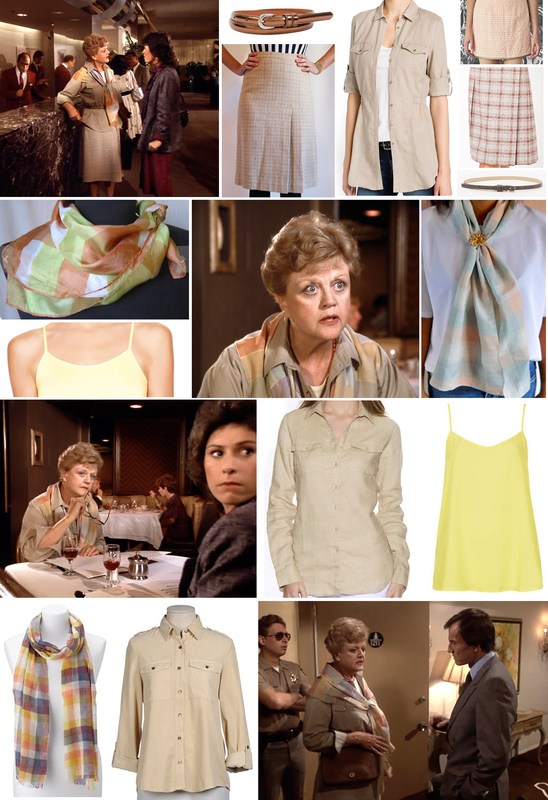 This entry was posted in Episode 10, Series 1 and tagged diane von furstenberg, etsy, fashion, handmade, jessica fletcher, murder she wrote, outfit, second hand, vintage. Bookmark the permalink. 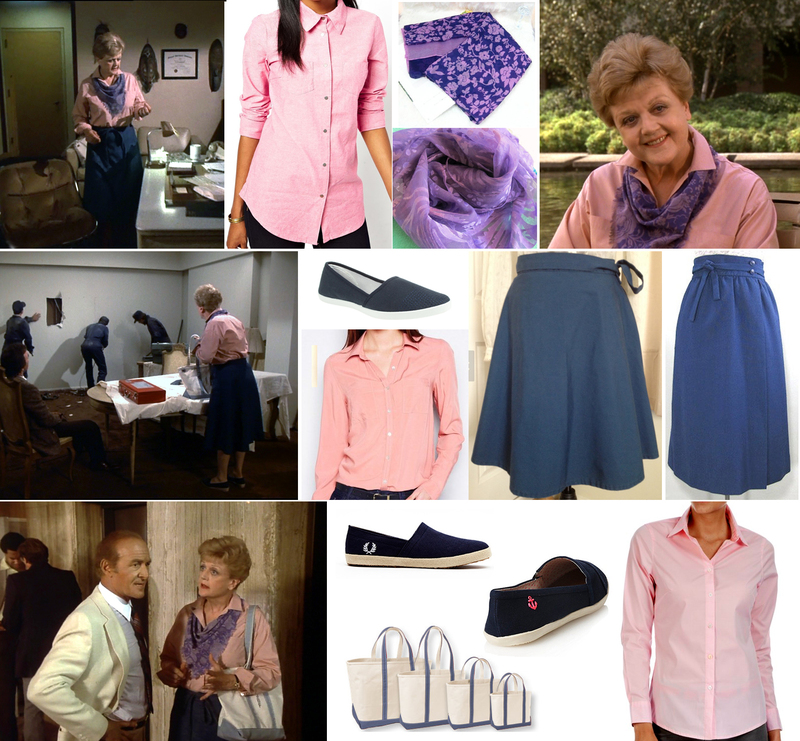 She has such a fabulous sense of style. Super love. 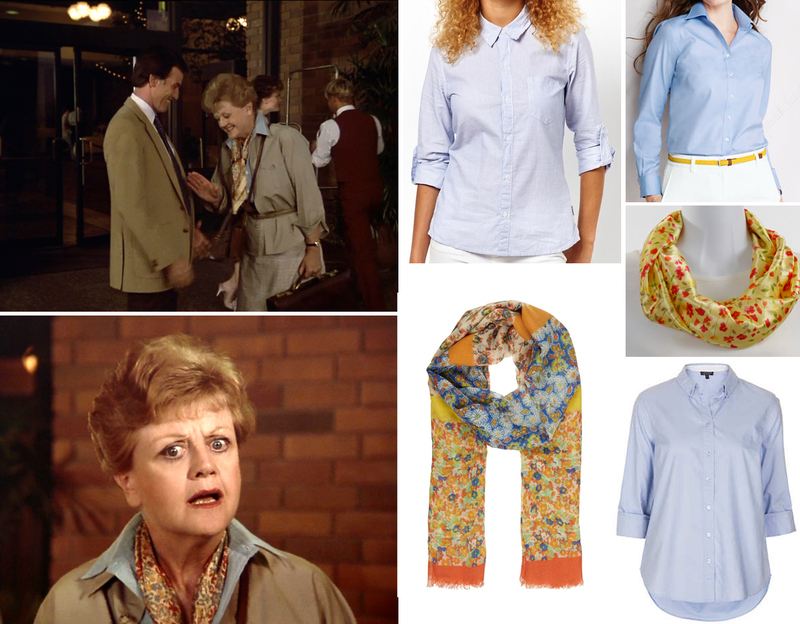 I want to be Jessica Fletcher when I grow up. I can’t get a close-enough squint at her autumnal scarf to be certain, but I speculate that it’s a Liberty print, perhaps in silk. Love your blog! So glad you’re back! Jessica (and/or Angela) always looks great, even being older and in the 80s and 90s when styles could be a bit extreme.